‘Atoms of Fashion’ is a platform created to display a cross-section of Toronto’s local designers, the media and prospective buyers. 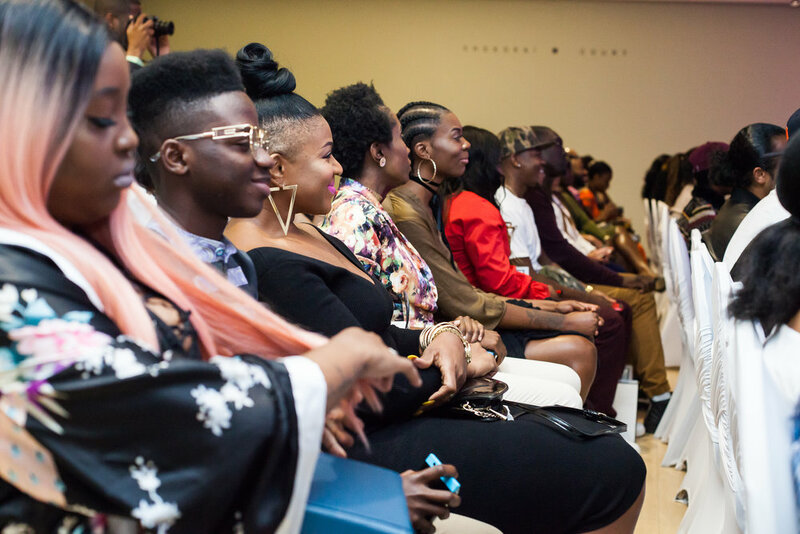 AOF is also about building a network amongst fashion lovers, entrepreneurs and leaders who love to make a difference and give back to the community. Essentially, we promote Fashion and Art with a Conscience; we seek to put a modern twist to Fashion and Art in a way that will ‘jive’ up our creative influence on the fashion world. A placeholder in the Toronto fashion industry, AOF leaves a striking mark that cannot be easily erased or forgotten. It is most known for promoting educational programs devoted to Fashion and Art and inspires business development skills necessary to facilitate a successful entrepreneur. Furthermore, we always love to encourage both men and women who are interested in career opportunities within fashion & art industries. ‘Atoms of Fashion’ is creating a strong network of great minds who inspires, lead and are entrepreneurs and we welcome you to join us in our pursuit of making a difference. This Year we are putting together a one of a kind event which we are inviting you to come and celebrate with us. On this night, we seek to work closely with local models, published fashion designers, notable artists’, stylists’, creative directors and professional photographers. The talents we are pulling together to bring you the most talked about event for 2018. In line with the vision and goals of AOF to make a difference, we will be awarding two exceptional graduate students with a entrepreneurship scholarship award. This scholarship was created to encourage knowledge seekers and creative minds to diligently work hard and raise the bar as role models. The Scholarship will be awarded to students who have successfully graduated from an Art or Fashion program from a university, college or recognized post-secondary institution in Ontario and/or fashion school in Canada. We believe that this is our little way of making an investment into the lives of these young fearless minds with the world at their feet to explore. Starting with the pursuit of their own brand and line of business, is the courage to stand and push to achieve greatness in their fields of interest. Your support is highly appreciated and we are glad to know you are on board with us. An underlining beauty of Atoms of Fashion is creating a strong network of great minds; who will inspire, who will lead! We are very thankful for your support and looking forward to meet with you person and shake hands on the red carpet.